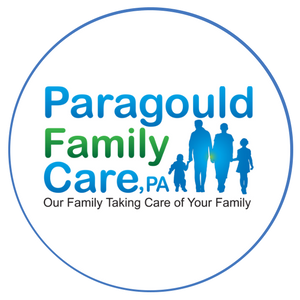 From family care to urgent care, our family is here for yours at Paragould Family Care, PA. We specialize in a range of medical services to promote wellness, prevent illnesses, and effectively treat existing illnesses and conditions. Click into the photos below to learn more about each service we provide. 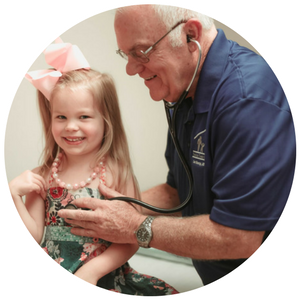 At Paragould Family Care, we offer a nurturing environment where your child will get the best medical attention and care that they deserve. Worried about your family's health? We have a range of healthcare services for your whole family! Providing the right care for the elderly can be a difficult task. 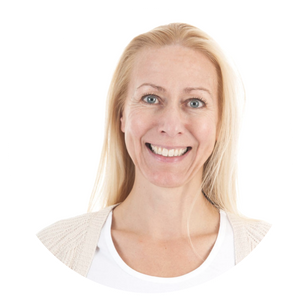 Trust our providers to take care of them for you. 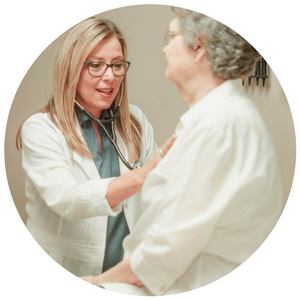 We offer services specifically for women, such as mammograms, estrogen therapy, and breast cancer screenings. 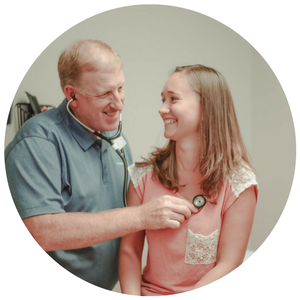 Our goal is to help you attain optimal health so that you can lead a happy life with your family. Our priority is to keep everyone healthy! We offer testosterone therapy, immunizations, and colon cancer screenings for men. Our bodies grow old with age but that doesn't mean that our health must decrease too. 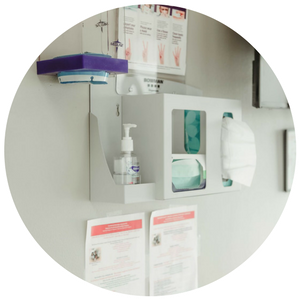 When you're struggling with a workplace injury, or need urgent care, visit us or give us a call at 870-236-4001 to get help. Are you or a loved one experiencing struggling with a cold? 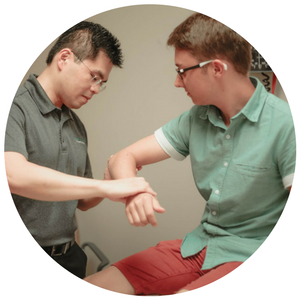 Let our professionals help you start feeling better today! Part of what sets our facility apart is our caring staff of professionals who treat your loved ones like their very own. To establish care and have records transferred from your previous PCP, click the link below to download and print the New Patient Registration form. Click on Patient Forms to find the request for medical records form, release of information form, and patient satisfaction handout as well.